Did you know…€522,000,000 was paid in Capital Acquisitions Tax in Ireland in 2018? 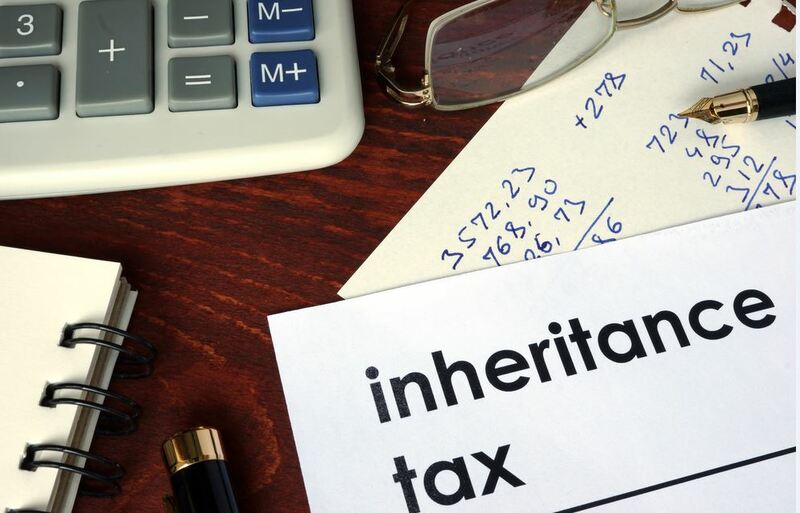 Increases in estate values and a general trend of reduction in inheritance tax thresholds in recent years have combined to mean that Inheritance Tax is no longer a problem only for the wealthy of Irish society, it is also a potential problem for middle class Ireland. Capital Acquisitions Tax (CAT) is the tax charged when a gift or inheritance is received. CAT comprises two separate taxes – a Gift Tax payable on lifetime gifts and an Inheritance Tax payable on inheritances received on a death. To encourage people to plan ahead and to have cash available to pay Inheritance Tax when they die relief is available on certain life assurance plans. This relief was introduced by Section 60 of the 1985 Finance Act to allow people to plan for the payment in a tax efficient manner. The legislation is now contained in Section 72 of the CAT Consolidation Act 2003. The Relief provides that where a life assurance policy is put in place to provide for the payment of Inheritance Tax, Revenue will not seek to tax the policy proceeds as long as the money is used to pay Inheritance Tax arising on the death of the lives assured under the policy, provided certain conditions are met. A Section 72 life assurance policy effectively gives you an option – rather than letting tax legislation decide how your estate will be distributed – you can pass on your assets in the way you wish – and plan for the tax consequences. Who is Liable for this Tax in Ireland? The beneficiary of the estate is primarily liable for the payment of Capital Acquisitions Tax. Whether or not a charge to tax arises depends on whether the disponer (the person who is “providing the gift or inheritance”) or the beneficiary (the person receiving the gift or inheritance) is resident or ordinarily resident in the state at the date of the gift or inheritance. If the disponer or the beneficiary is resident or ordinarily resident in Ireland, then the entire estate will be liable to Capital Acquisitions Tax here. For new gifts and inheritances received on or after 5th December 2001 tax is calculated according to the total of all gifts and inheritances received from all sources since 5th December, 1991. GROUP 1 €320,000 Where the person receiving the property is a child of the disponer or, a child of the civil partner of the disponer, or, a minor child of a deceased child of the disponer or, a minor child of a deceased child of the civil partner of the disponer, or, a minor child of the civil partner of a deceased child of the disponer, or, a minor child of the civil partner of a deceased child of the civil partner of the disponer. GROUP 2 €32,500 Where the person receiving the property is a lineal ancestor of the disponer, a descendant of the disponer, a brother/sister of the disponer, or, a child of a brother/sister of the disponer, or, a child of a civil partner of a brother or sister of the disponer. GROUP 3 €16,250 All other cases. The table below highlights the decrease in thresholds since 2009. Capital Acquisitions Tax – How Much and by who? This marketing information has been provided for discussion purposes only. It is not advice and does not take into account the investment needs and objectives, financial position, risk attitude, liquidity needs, capital security needs and / or capacity for loss of any particular person. It should not be relied upon to make investment decisions. The particular tax treatment contained herein is based on Harvest Financial Services Limited’s understanding of current Revenue practice as at January 2019. Please note that the tax treatment depends on the individual circumstances of each client and may be subject to change in the future. You should take such independent tax advice as you deem appropriate. The legislative information contained herein is based on Harvest Financial Services Limited’s understanding of current practice as at January 2019 and may be subject to change in the future.